Can you sing, dance or have a talent that you would like to showcase at our Competition? 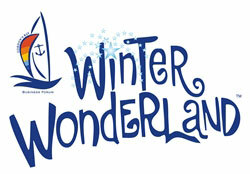 The competition will be held at the Winter Wonderland Festival on both weekends 29 June – 1 July & 6 – 8 July 2018. The entry will cost R100 per act and the closing date for entries will be 2 June 2018. 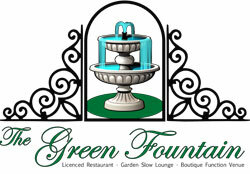 All talent acts need to hand deliver their entry forms at The Green Fountain as we need to discuss the program, their act and the requirements around the act with the contestants. We are planning to have the prelim rounds on Saturday and Sunday 1 and 2 July where ONLY 30 acts will be chosen to go through to the semi-final to be held on Saturday 7 July. There 10 acts will be chosen for the final to be held on Sunday 8 July. Time slots will be allocated once entry forms have been received. Your act must be a total of TWO minutes.